He studied Theoretical physics in Nijmegen, where he obtained his Ph.D. under the supervision of Johan de Swart in 1980. After this he worked at Los Alamos National Laboratory and in the Center for Theoretical Physics at Massachusetts Institute of Technology (Cambridge, USA). 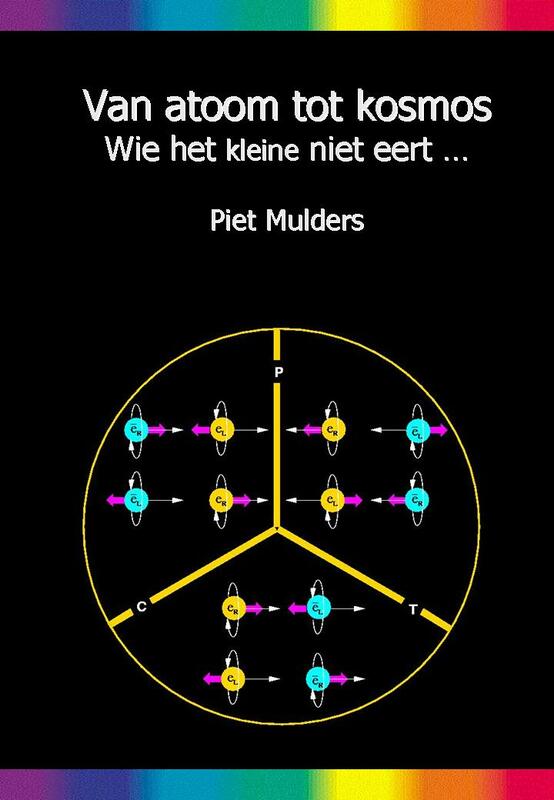 From 1984-1995 he worked as a staff member at the National Institute for Nuclear Physics and High Energy Physics (NIKHEF) in Amsterdam. 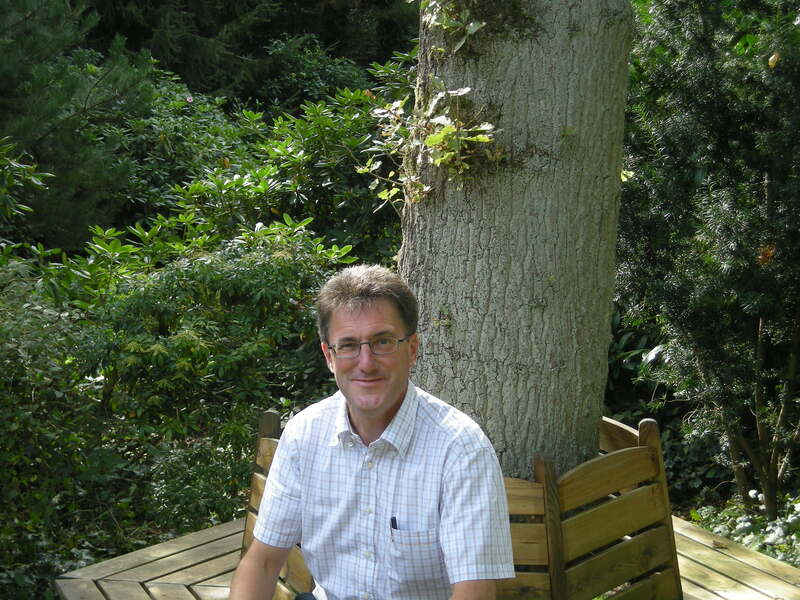 Since 1995 he works as Full Professor at the VU University, being Chairman of the Department of Physics and Astronomy between 2002 and 2006. His research interests focus on Quantum Chromodynamics (QCD), the theory of the strong interactions which is part of the Standard Model of particle physics. In the field of hadron physics he made significant contributions to studies on multiquark hadrons, chiral quark models and Skyrme models as well as on the effect of the nuclear environment on hadron properties. In the field of high energy scattering processes he made a systematic study of the role of transverse momentum of the quarks and gluons in hadrons pointing out the way in which correlation between momenta and spins can be accessed in dedicated electroweak and hadronic scattering experiments. The studies show how the flow of color charge at the level of quarks and gluons leads to experimental signatures in analogy to the interference patterns caused by confined magnetic fields in the Aharonov-Bohm experiment. Besides providing info on hadron structure, transverse momentum dependence, often in combination with polarization, also provides a tool in probing new physics. This research line is also at the basis of the ERC Research Project "QCD at work". The aim of the research within the ERC grant can be found in the ERC-focus (English) or ERC-focus (Dutch). There is also a QWORK webpage with details on the work programme. TMDs: Transverse momentum dependent Distribution and Fragmentation Functions in High Energy Scattering Processes, Lectures at the 17th Taiwan Nuclear Physics School, Institue of Physics, Academia Sinica, Taipei, August 25-28, 2014 (some background material). Transverse momenta of partons in high-energy processes, Lectures at the International School of Physics "Enrico Fermi": Course CLXXX - "Three-dimensional Partonic Structure of the Nucleon", Varenna (Italy), June 2011. Lectures on Polarized Hard Scattering Processes presented at the International School on Lepton Scattering and the Structure of Hadrons and Nuclei (Erice, September 2004) and at the ECT* school on Hadron Physics (Trento, July 2005).